The 17 Km Track is very similar to the 10 km track. 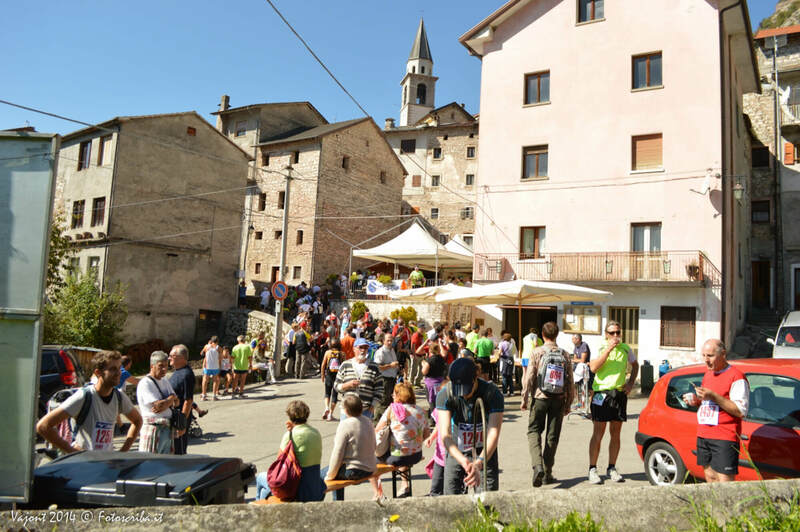 It begins in the centre of Longarone , runs down following the Piave river, crosses Dogna and passes through the cleft of Vajont along the “Tube Bridge”. In the exact point where the shortest track begins to go downward, the fork permits to go up to the open galleries along the provincial road of the Val Celina. This is the end of the Longarone territory and here begins the Friuli area. Trough the openings of the galleries it is possible to observe the arch of the dam on the cleft, and behind it the big landslide and the huge layers of the Toc mountain on which the landslide slid down. 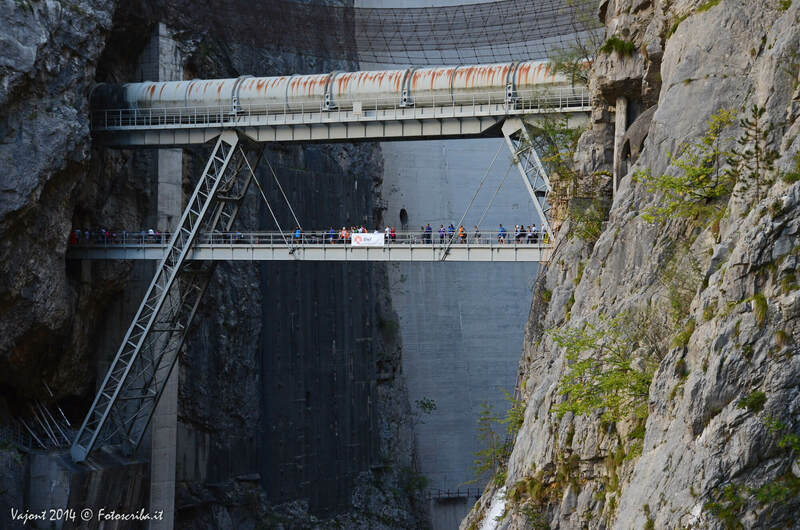 The 17 km Track passes through the dam on a steal gangway situated at 260 m of height. The track continues up wards and arrives in the centre of Cassio village. 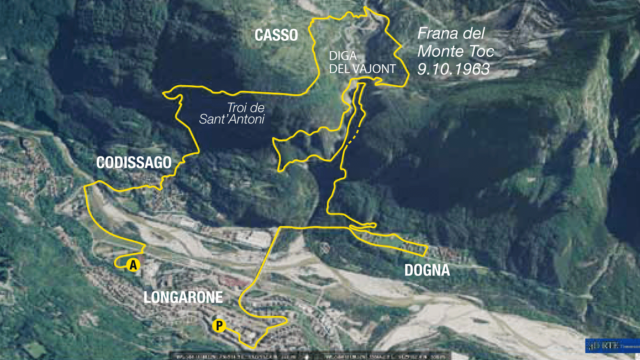 Afterwards the track goes down the “ Troi de Sant’Antoni” ancient road that connected this small village of the Friuli region with the Belluno area. Finally our track ends in Codissago and is connected together with the 10km track.